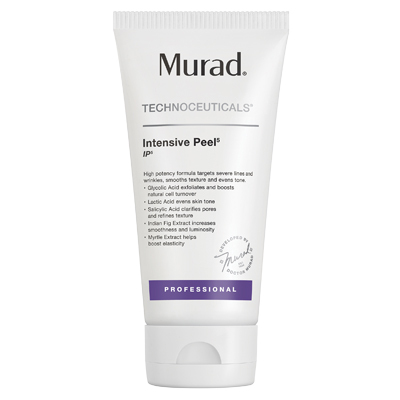 Intensive Peel 5 (IP5) - 4 oz. 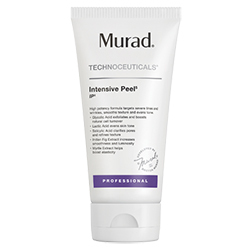 High potency formula targets severe lines and wrinkles, smooths texture, and evens tone. 4 oz.